Janet has consistently won top awards for each of the last 39 years. Janet has successfully arranged over $500 MILLION in real estate transactions in the last five years. 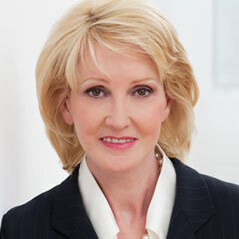 Janet has been a consistent super-achiever in real estate for over 38 years. Janet has an enviable reputation as a caring professional who produces results and whose clients not only return to her but recommend her to their friends and business associates. 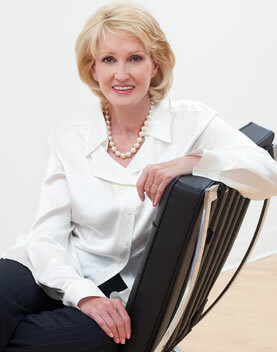 Janet cares about her clients and their objectives, knows the real estate market in Central Toronto, is an expert at negotiation and pays meticulous attention to every detail. Janet is involved in the community. She has been a Director of numerous organizations including the Canadian Stage Company and the Canadian Opera Company and is involved with several other arts and community organizations.